Our After School Care service is licensed for 38 children and cares for children from 5 years of age. The service also provides Before School Care. 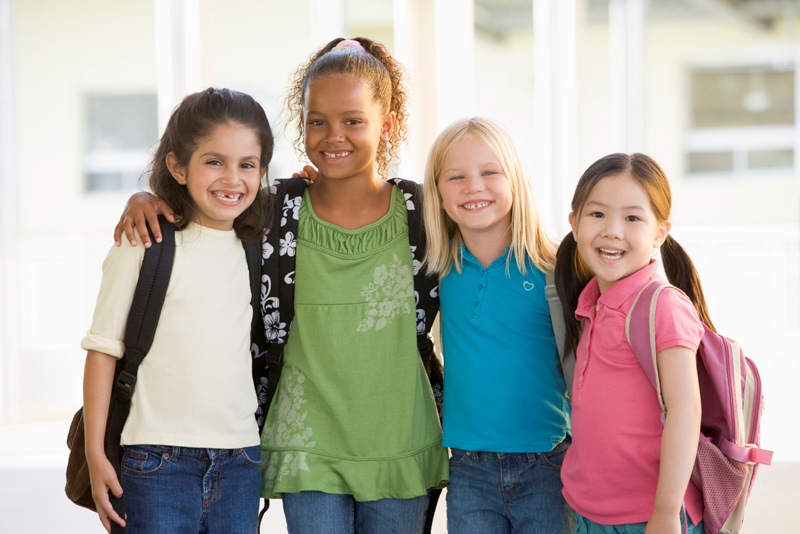 Our After School Care service is licensed for 38 children and cares for children from 5 years – 12 years. 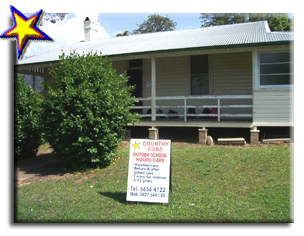 Before School Care can be accessed from Country Cubs Preschool during the term. The service has been operating since 2004. 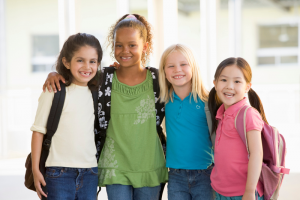 After School Care is licensed for 38 children per day. Operating hours are 3.00pm – 6.30pm during all school terms. Services are closed for all Public Holidays. Vacation care is licensed for 38 children per day. Vacation care operates 7:30 am – 6:30pm including all pupil free days. Early Childhood Education Directorate, NSW Department of Education is responsible for aspects regarding licensing and regulating for education and care services. The service displays all licences and certificates, these are on display at each service. The service. a national body – ACECQA, which assists governments to implement the NQF. Children have set times during the Educational programs for them to experience and learn through media. We only allow children to watch television programs, DVD’s and Videos with G rating. All Playstation and X Box games at Outside School Hours Care are age appropriate. If you wish to discuss your child’s options further please speak with the Director.